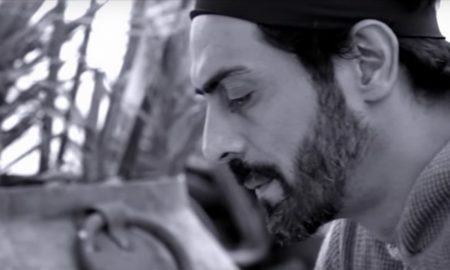 Arjun Rampal: Arun Gawli was happy with the film. 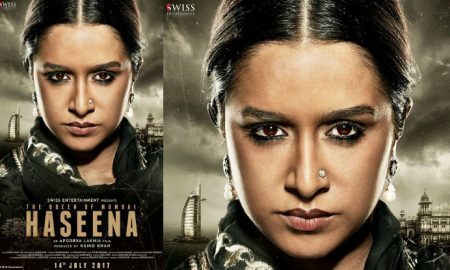 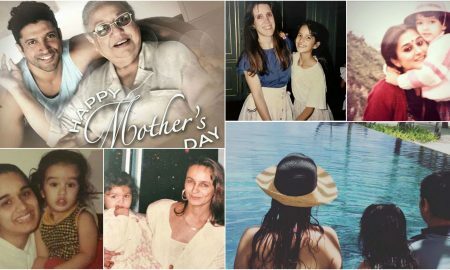 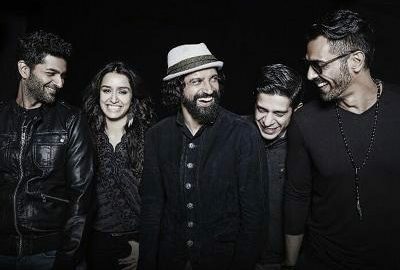 Bollywood Goes Gaga Over Shraddha Kapoor’s Haseena Look! 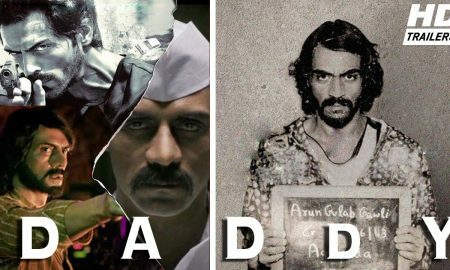 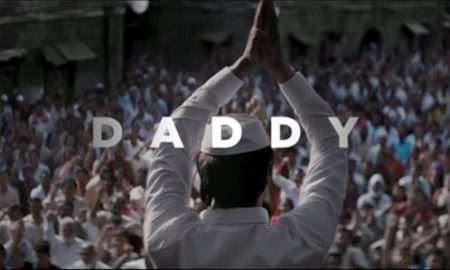 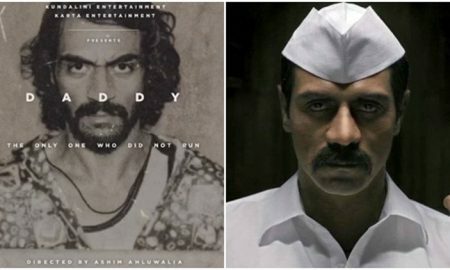 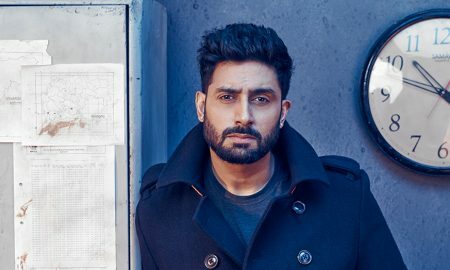 Arjun Rampal Looks Almost Unrecognizable In Daddy’s First Look!